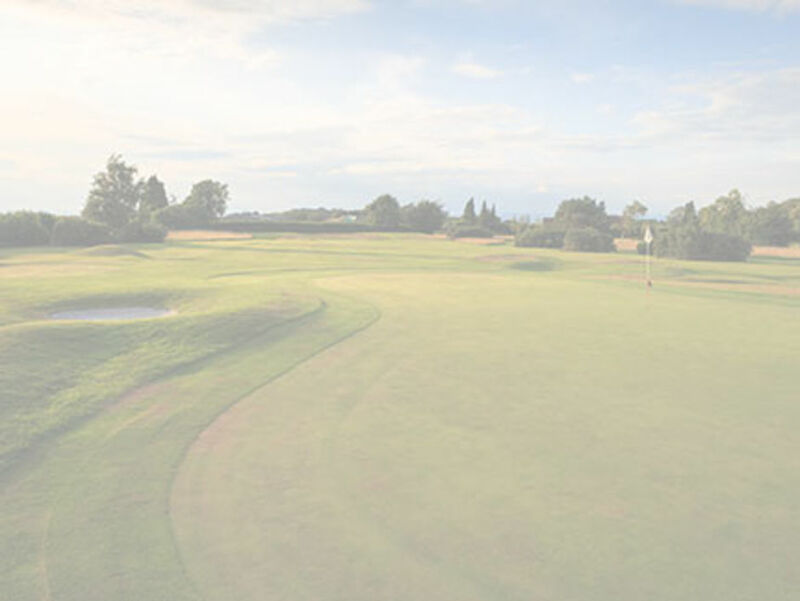 Visiting golfers wishing to play at Bristol & Clifton Golf Club are welcome on weekdays and in the afternoons at weekends, subject to tee reservations for competitions, matches and other bookings. We operate a booking system on Tuesdays and Thursdays and tee times, from the first tee, can be reserved using the "Book a Tee Time" button below. Tee times can be booked up to two weeks in advance of play. On other days, we operate a tee time framework to manage 2, 3 and 4 ball access to the course across two starting tees. In addition, a "ball in the chute" system is in operation. Visitors outside of Tuesdays and Thursdays are therefore advised to speak to the Professional Shop (01275 393474) to enquire after general tee time availability.